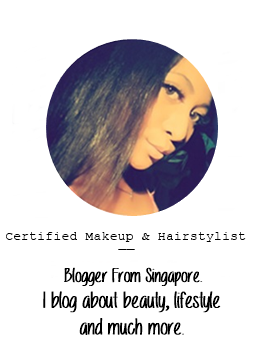 And I'm back with just a short post for my blog today. 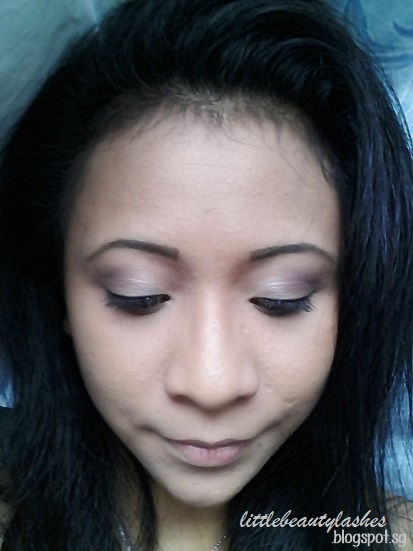 I wanna share my eye look for last Saturday when out with my Love ♥. I really love to create this eye-look. Very simple and easy! to apply all over my eyelid. And I apply TEASE on my outer lid and outer crease. Sometimes I do apply FOXY to highlight under my brows area. But my picture above is just my simple and easy look for on the go eye-look for me. What is your favorite on the go eye look? And what eyeshadow palette that you always use? That's all for the post today. Stay tune for my next update. Looks gorgeous and nicely blended, xoxo. Hey, you have a great blog!